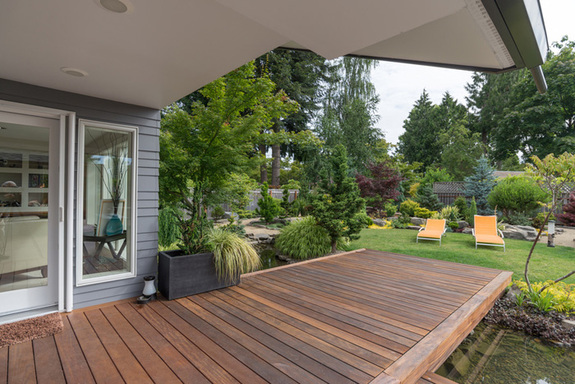 At Green Glades Landscaping believe that the best landscapes are those that have been designed with architecture, people and nature having equal significance. Our mission is creating inspirational gardens in Dubai, that are a combination of our clients vision, imagination and practical thinking. We can plan your whole project, from the layout of your garden or feature, to the logistics of ordering materials, plants and equipment. We handle it all. Years of experience working with plants and outdoor spaces in Dubai give us the ability to design your outdoor areas to suit your requirements. Dedicated teams and on-site supervision give you the peace-of-mind that your project will be completed with the least amount of disruption. At Green Glades Landscaping we design and build stunning landscapes in Dubai and UAE, but just as importantly, we can manage all the ongoing maintenance so your garden stays in great shape. We enjoy challenges and respond with unique solutions to your creative ideas and requests. Our work process from initial consultation to completion of your project has been carefully developed to ensure a seamless experience that is enjoyable for our clients, this is main reason we are one of the most reliable landscape consultant & contractor in Dubai. 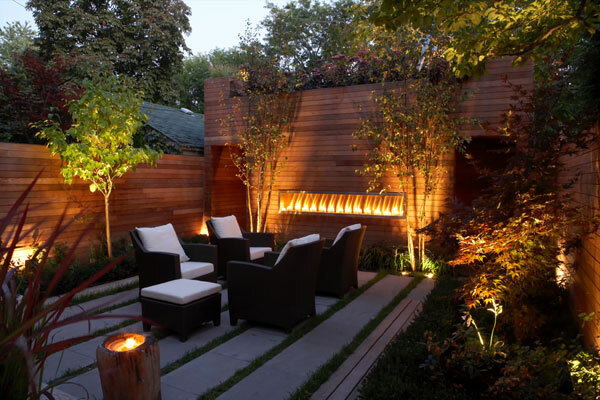 We have built a reputation for producing tailor-made landscape designs for both commercial and residential spaces and pride ourselves on consistently meeting and then surpassing our clients' expectations.